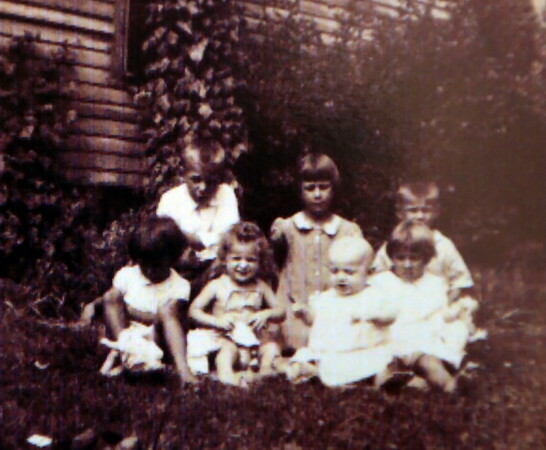 Werts children 1942 Monmouth, IL. Rear Chad, Catherine, Carleton. Front Verna, Patricia, Thomas, Carolyn.